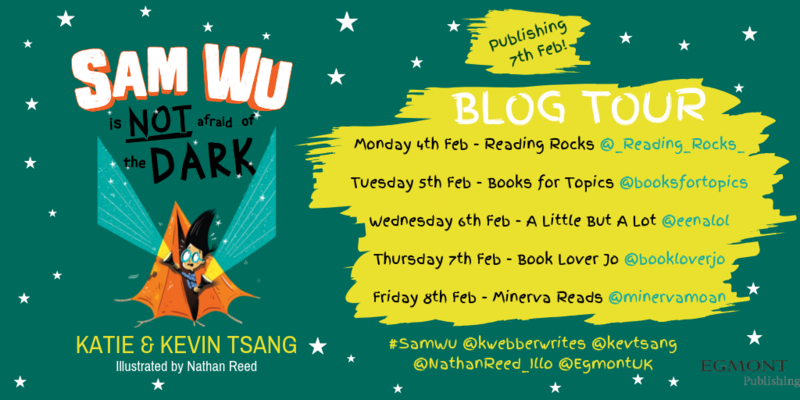 Today it’s my stop on the blog tour of the much anticipated newest ‘Sam Wu,’ adventure, ‘Sam Wu is Not Afraid of the Dark.’ Brilliantly written by the fabulous Katie and Kevin Tsang with vibrant illustrations by Nathan Reed this book is a thing of joy from start to finish. Sam and his friends are back jumping up and down demanding that you pay them some attention and join in with their latest adventure. 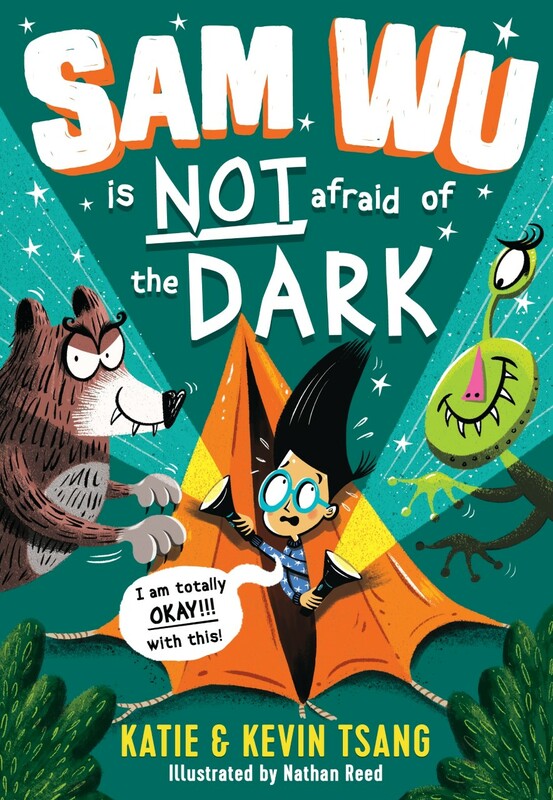 When Sam inadvertently manages to rope himself into Bernard’s camping trip with his Dad, he’s not too impressed as it might just reveal that he’s the teensiest bit afraid of the dark. Out in the wild woods there’s bound to be attacks from great big grizzly bears, rabid wolves, oh and not forgetting vampire bats and aliens. With Sam in charge of the mission to protect him and his friends, will they get to the bottom of who or what is making those strange noises in the night? Yet again Katie and Kevin have assembled a brilliant cast of characters who are engaging and entertaining. I love how Sam’s annoying cousin Stanley from Hong Kong manages to drive him crazy on every level with his superior ability in anything and everything. 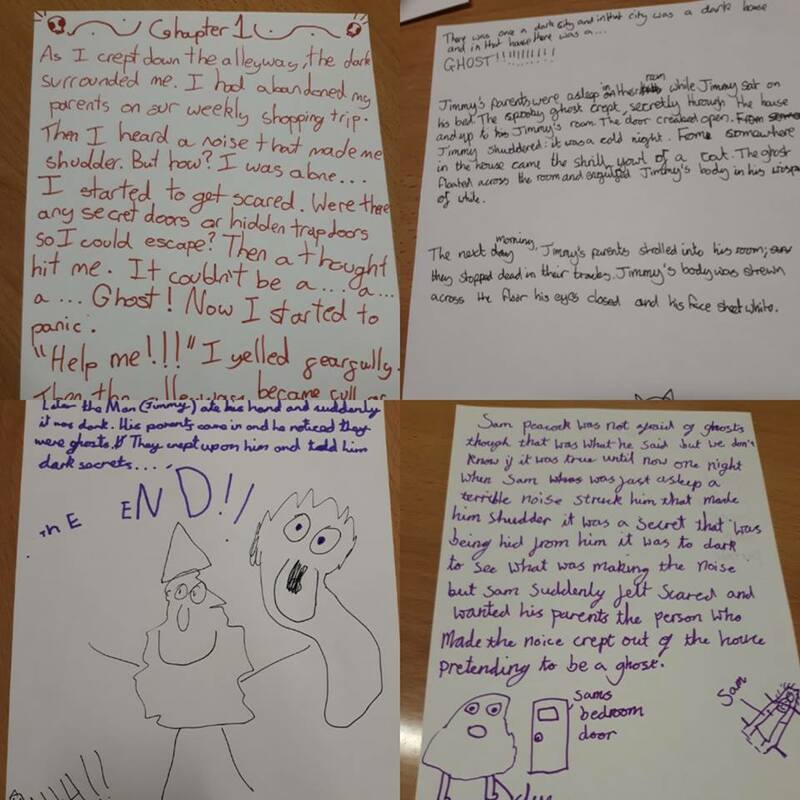 Witty, chaotic and downright hilarious this has to be my favourite ‘Sam Wu,’ story as we witness his overactive imagination spiralling out of control and affecting all of his friends. Its really appealing interactive format with it’s zany and fun layout crammed with Nathan Reed’s superb illustrations which are stuffed full of humorous and intricate details. This series continues to stand out for being genuinely diverse and culturally rich unlike the majority of published books for this age group. 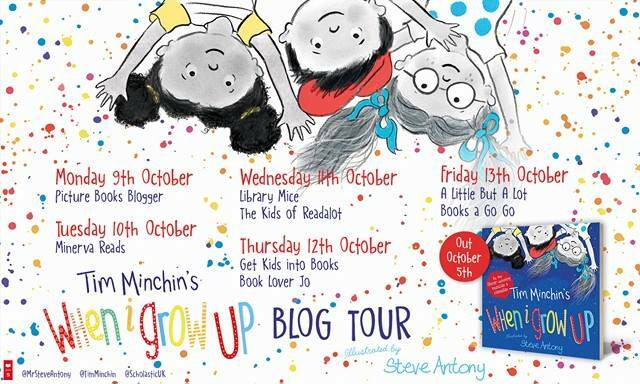 This series has proved to be a huge hit at school and I’ve shared these books alongside the fantastic resources available to subscribers on Authorfy’s website with my Chatterbooks book group. 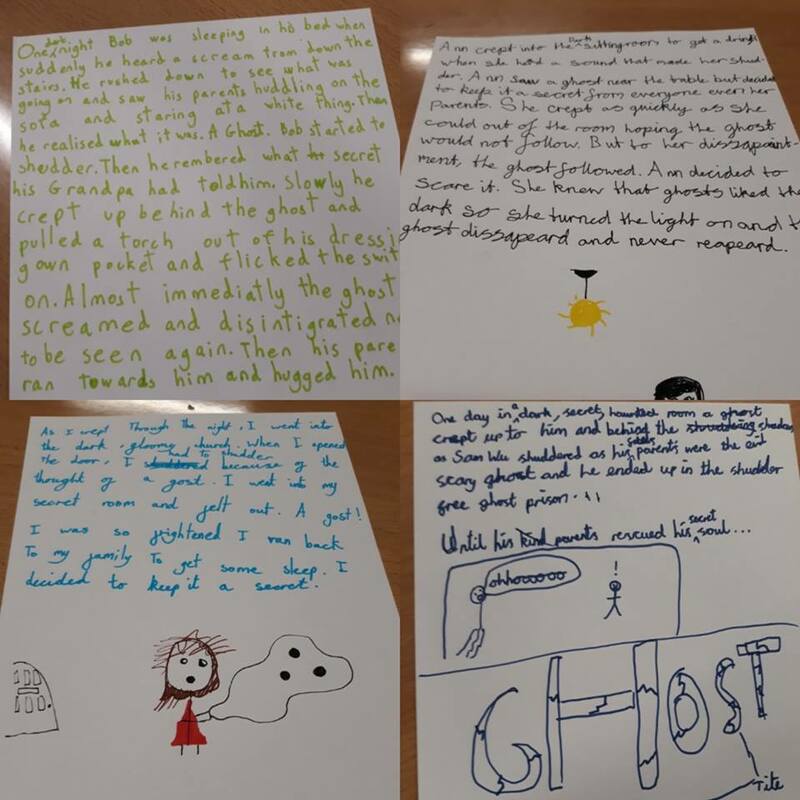 We took on the ‘Using Fears to Fuel Your Writing Challenge,’ to create some epic stories. 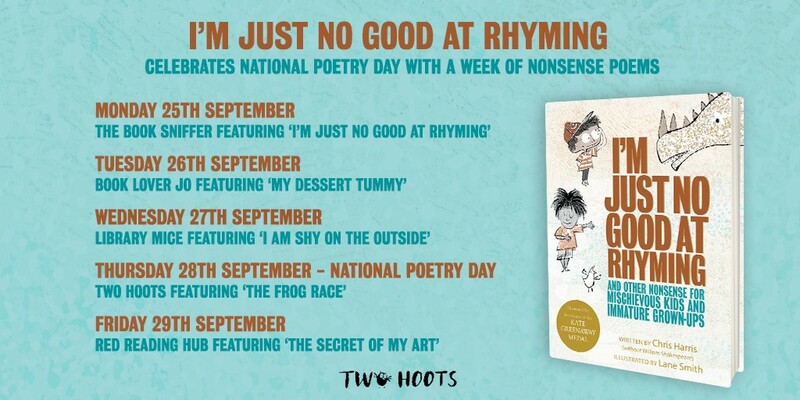 I think they would be perfect for sharing with LKS2 children as a class read. 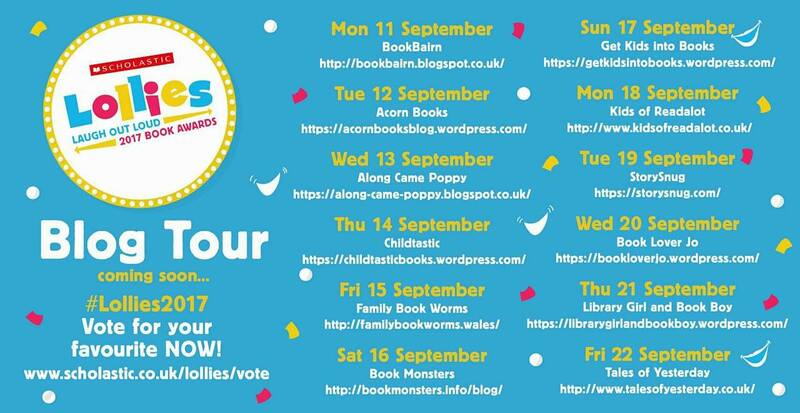 Why not join in with the rest of the blog tour for more reviews and fantastic insights! 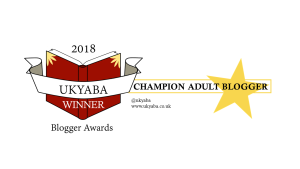 Thank you to Hilary and Egmont for inviting me to join in with the blog tour and for sending me a gifted copy of the book in exchange for an honest review. 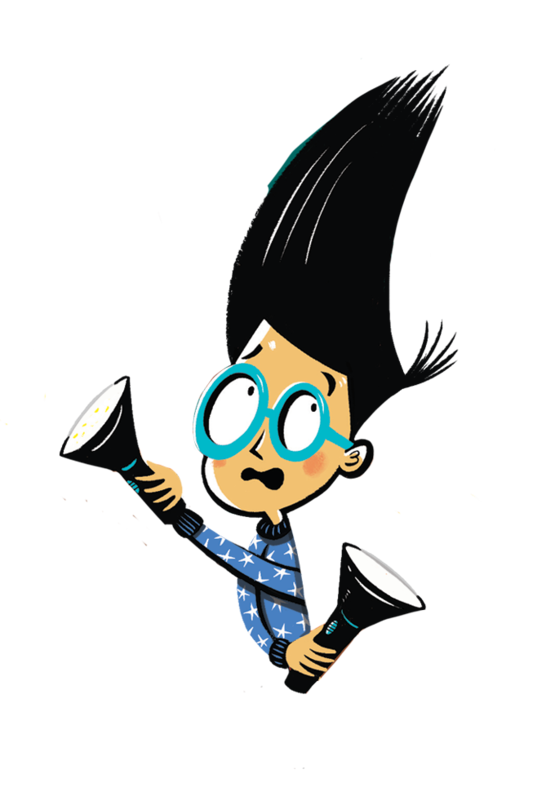 ‘Sam Wu Is Not Afraid of the Dark,’ is published today and is available to buy online or from any good bookshop. 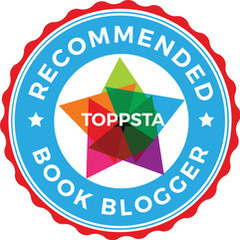 This entry was posted in Uncategorized on February 7, 2019 by bookloverjo.